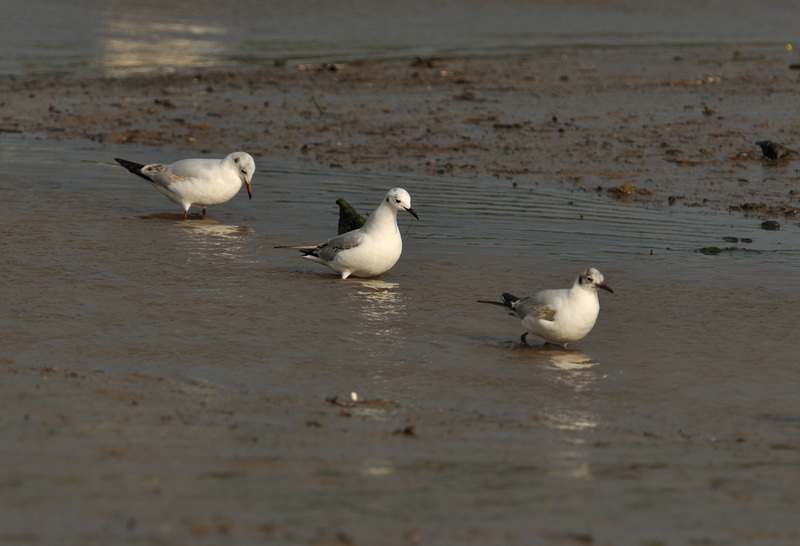 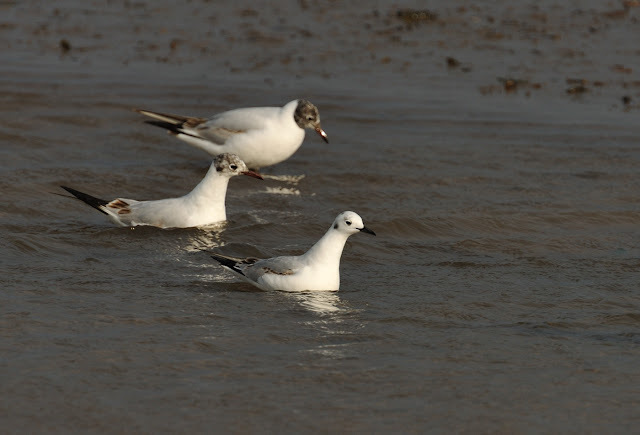 The long-staying first summer Bonaparte's Gull at Hayle Estuary today performed for the cameras! Five of us were treated to half an hour of very obliging views. 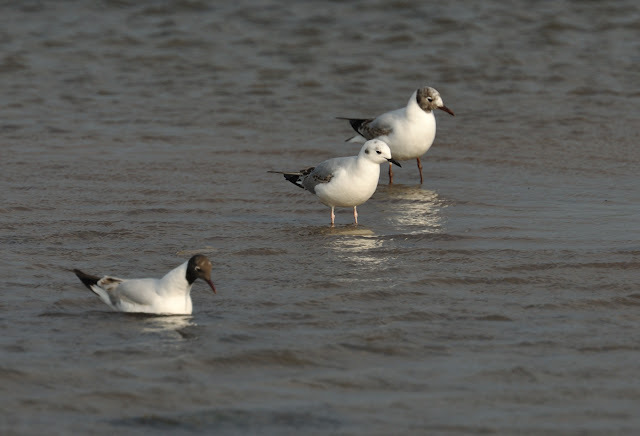 The small black bill and very pale flesh coloured legs were very obvious, as was the pearly grey upperparts.